Digital device mockups are the best resources for sharing UI designs. 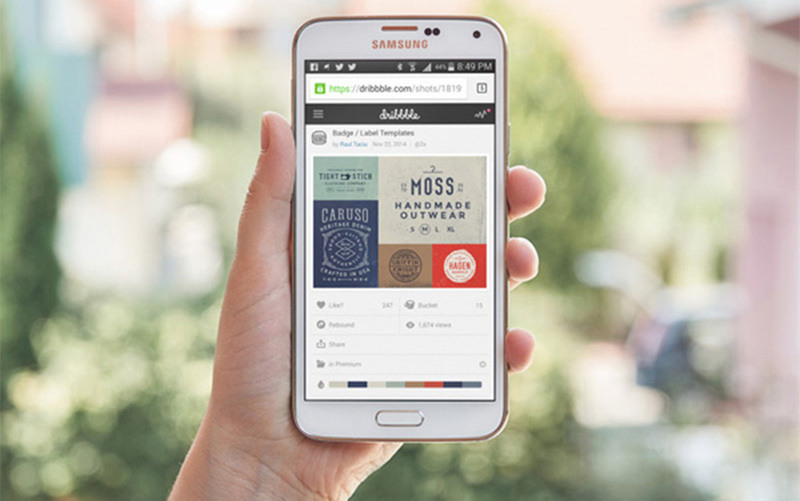 You can build mobile app mockups for Android and iOS products and showcase them without ever writing a line of code. But you have to know where to find these mockups and know which ones are the best to use for high-quality presentations. That’s why in this post I’ll share the 15 best mobile device mockups for mobile app designers. I’ve included all Apple devices along with common Android devices like the Samsung Galaxy and Nexus tablets. 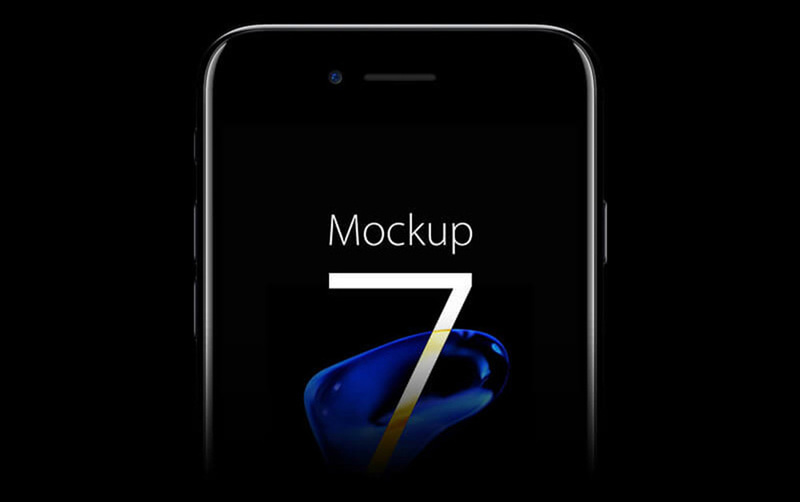 This dark iPhone 7 mockup comes with a simple frontal view with both a dark background and a handheld background. 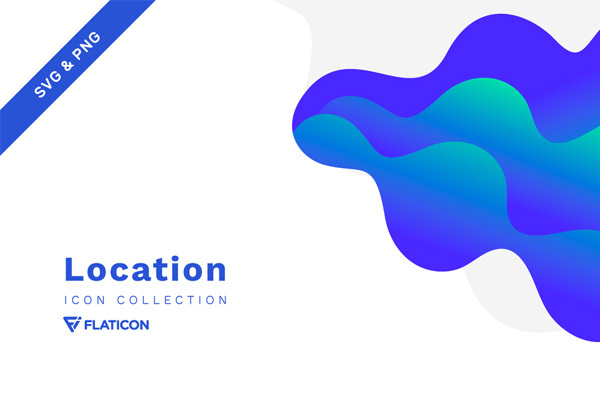 It’s available in PSD format with 3000x2000px resolution. What I like best is the crispness of the mockup and how easy it is to add your own screen. The front view can be a little plain but in this case I think it works great. If you need an iPhone 7 mockup for presentation design then this is the best PSD you can get. 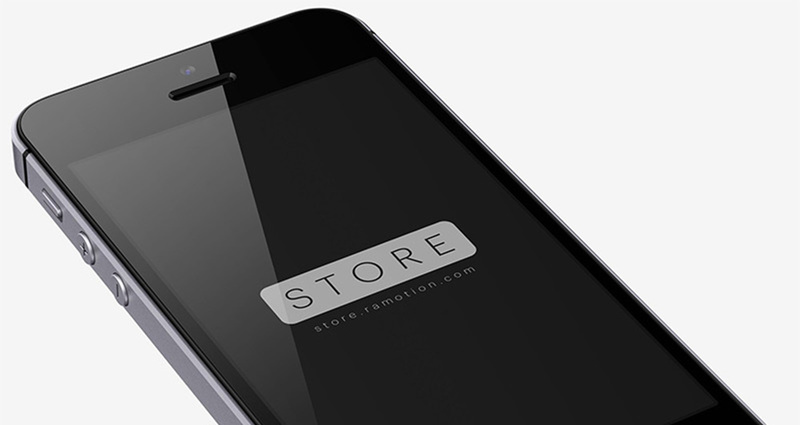 Many designers are still building for the iPhone 6 and for this you’ll want the Ramotion iPhone 6 mockups. These mockups use the natural perspective view with skewed screens and the common variety of colors offered by Apple. These PSDs are super easy to customize and they come in portrait + landscape to support any type of app you’re designing. 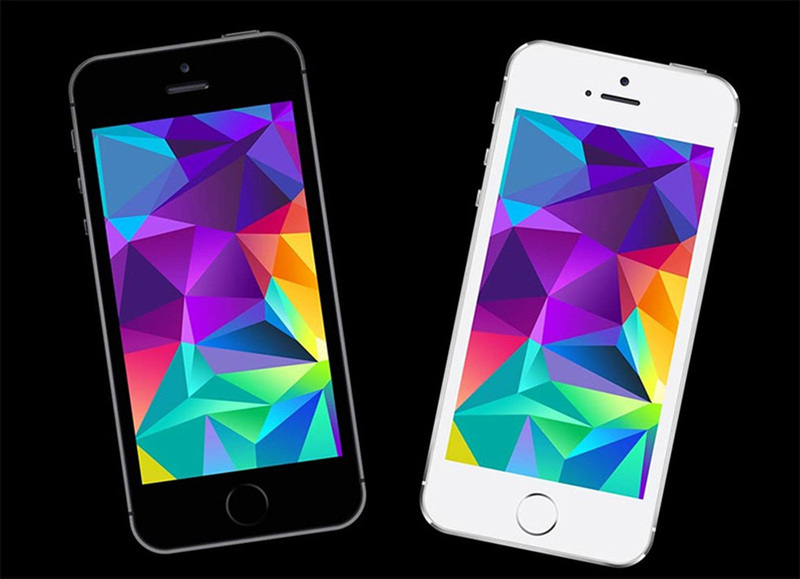 And best of all you can also get the iPhone 6 Plus device mockup with all the same colors. The iPhone 6 Plus has a different screen size and resolution, so both of these mockup packs have you covered for all iPhone 6 devices. I’m a huge fan of the iPhone SE because it goes back to the smaller screen but improves battery life & internal tech specs. Ramotion also has their own series of iPhone SE mockups that you can download in all the standard colors and templates. You’ll get 12 different perspectives each with the Apple’s traditional colors of silver, space gray, gold and rose gold. Screen sizes work with smart objects so you can quickly copy/paste your screen into the PSD with ease. An alternative for the iPhone SE mockup is this pack from Mockupworld. 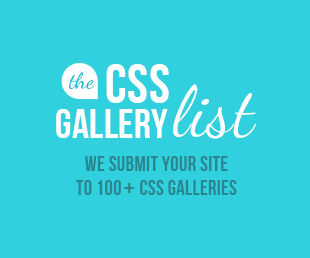 This one doesn’t come with as many styles so it’s definitely not as comprehensive. 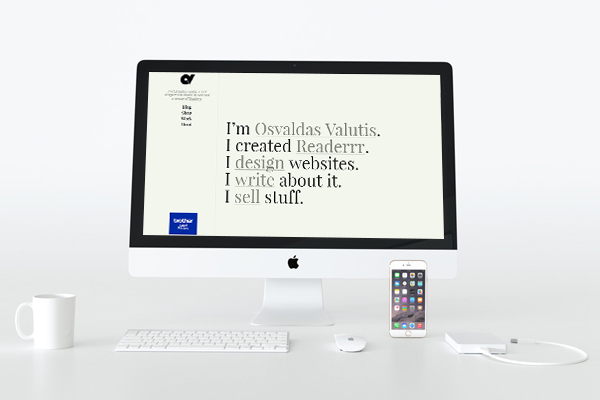 But you do get a clean device mockup which can be useful for a personal project or very basic presentation. It doesn’t have perspective views but it does have straight views for black and white models. So if you need a simpler version of the SE mockup then this is a nice option. I’ve seen a lot of growth in the Android userbase and it seems like more people are getting into Android app design every year. Major devices like the HTC One A9 deserve their own mockups, and you can get started with this awesome pack of mockups. You’ll get skewed device perspectives along with scalable vector graphics and customizable color styles. This HTC model comes in only a couple colors and they’re all available with this pack. Best of all these PSDs work in any version of Photoshop. As long as you know how to work with smart objects you’ll have no trouble editing these PSDs. One other popular Android phone is the Galaxy S7 Edge. With this mockup pack you’ll get four skewed perspective S7 Edge mockups built and ready for Photoshop use. 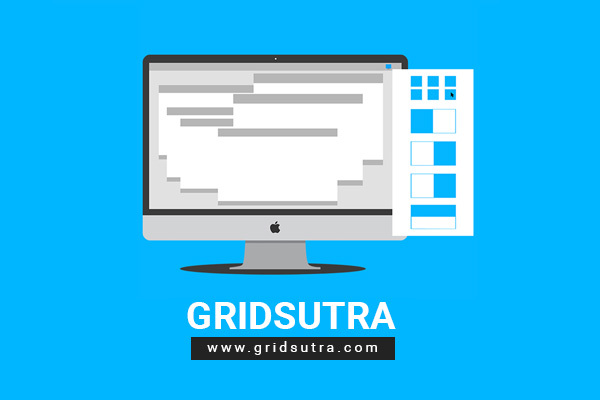 The set includes perspective views and front-view PSDs if you want to create mockups that look straight at the screen. 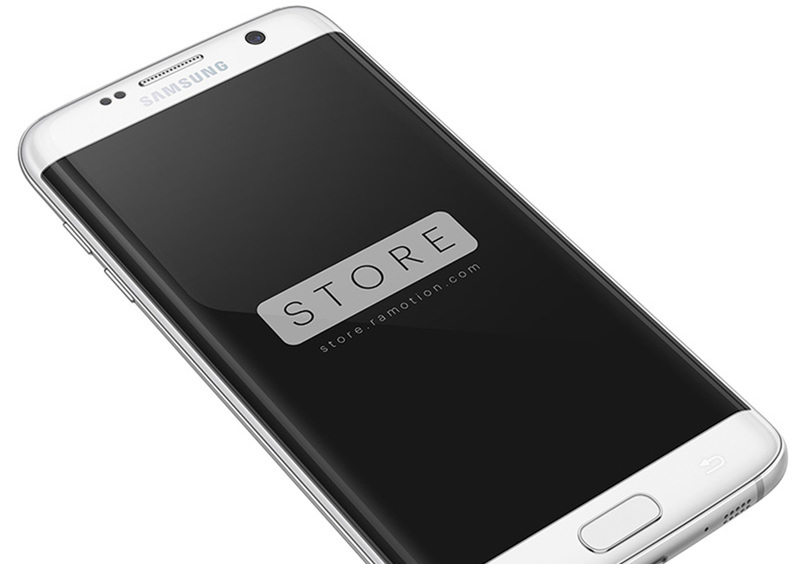 I’m surprised at how few S7 mockups are on the net so this really is the best pack you can get. Not all Android designers will be working for the Galaxy S7 but if you like this phone and want to use it for presentations then I highly recommend this mockup pack. Here’s a mockup for a slightly older version of the Samsung S6 Edge. This mockup uses a street photo to represent a more casual laid-back environment for your UI design. I think this would look better for social media and in a portfolio rather than in business presentations. Most creative directors want to see full screenshots and this photo is better for aesthetics. 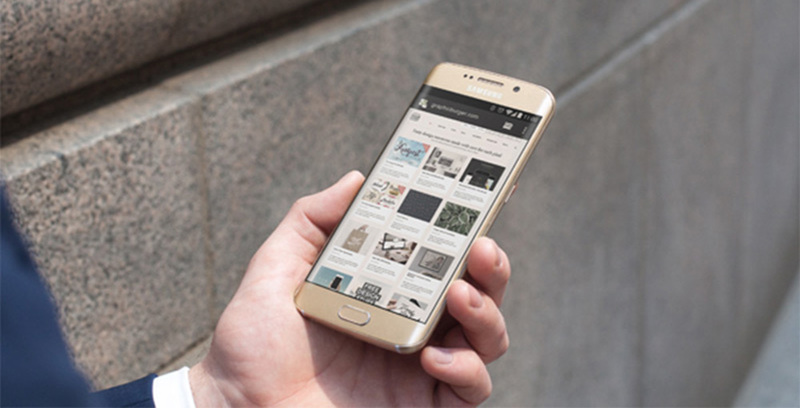 But the mockup is free to download and it’s one of the nicer Samsung S6 Edge PSDs on the web. Going back in time even further we can find the Samsung Galaxy S5. This was and still is a very popular phone, although newer models have also skyrocketed in popularity. What I like most about this mockup is how it’s clear and concise. The photo is crystal clear and there’s no denying that this is one of the better PSD device mockups you can get. If you need a forward-facing photo mockup then this is the best pack to get. Not too many designers will want to use the Galaxy S5 model but if you are then I highly recommend grabbing a copy. The iPad Air is a surprisingly robust product and it’s practically made for app designers. 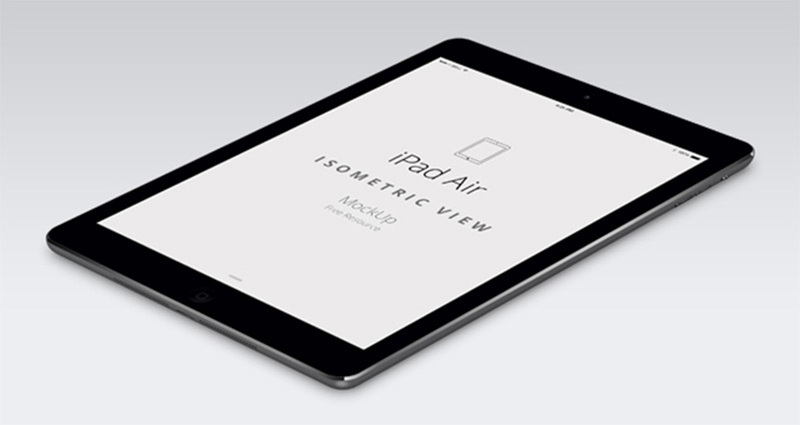 With this simple iPad Air PSD you’ll have an easy time adding your UI mockups right into the device. 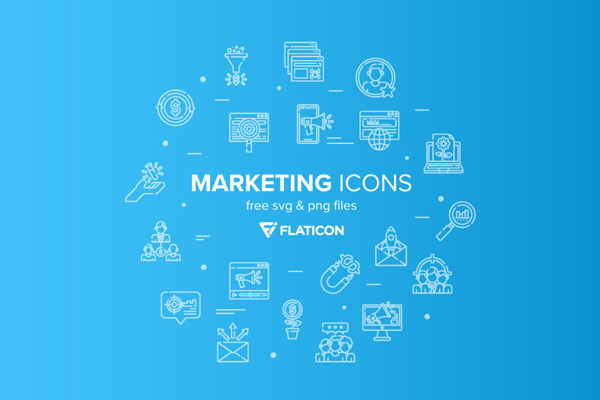 Each file comes with its own PSD including vector shapes and a smart objects layer. Just double-click the smart object to add your app screen with perfect dimensions. The skewed effect is generated dynamically so all you need to do is copy and paste. 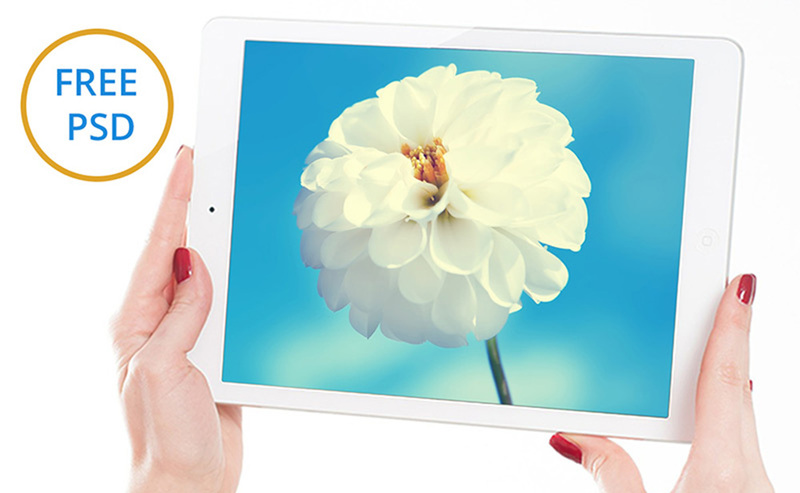 When it comes to iPad mockups I really like this white design released on Behance. This very simple mockup is one of the best you can get for the awesome price of free. The device is slightly tilted but comes at a front view being held on the outer edges. This makes it easy to present new mobile apps where the focus stays on the UI rather than the device. This PSD uses smart object layers for the screen so the slight reflection/glossy effect remains no matter what you add to the mockup. Editing an existing iPad photo can be tough and it’s much easier to go out and find a mockup like this one. 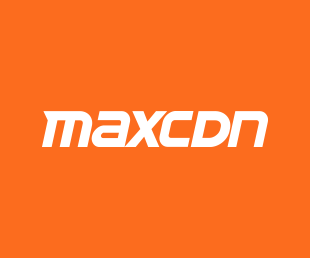 It’s actually pretty large with total dimensions of 5347×3588 px. It also works just like all the other mockups where you add your interface into the smart object layer. It’ll automatically blend into the tablet and look very natural in the photo. 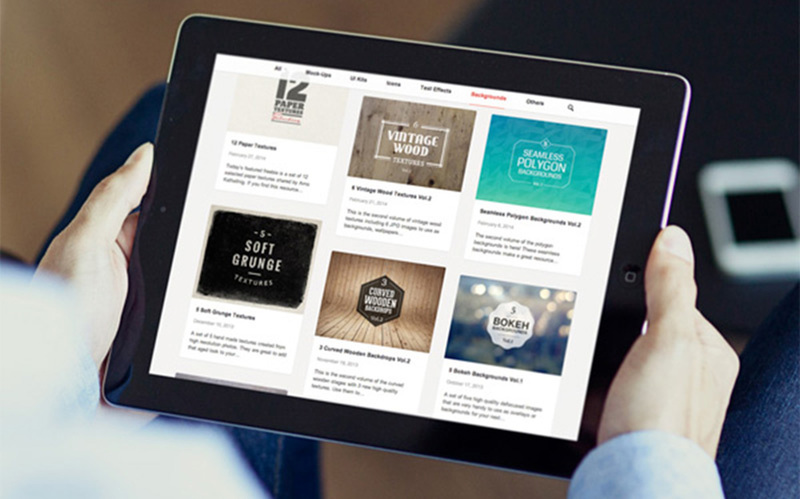 If you’re looking for an “action” shot for demoing your iPad app design then this mockup is the perfect choice. There are many tablets beyond Apple and one awesome choice is the Nexus 9. 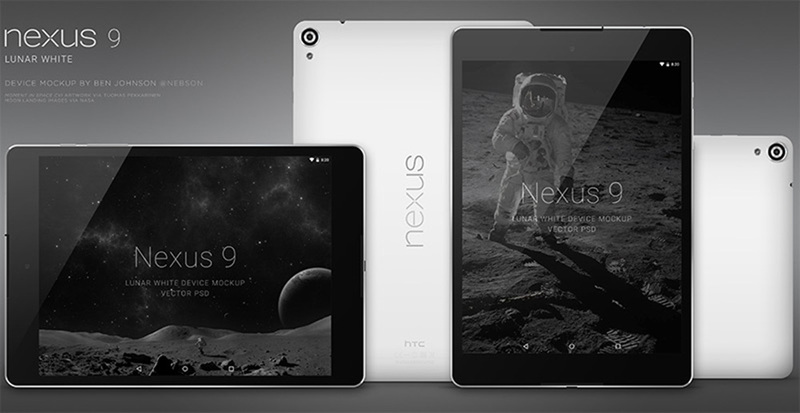 I really like this Nexus 9 Mockup because it’s easy to use and comes in both white+black color schemes. You’ll get portrait and landscape for both colors and they all use smart objects. Just drop your interface into the PSD and you’re good to go. 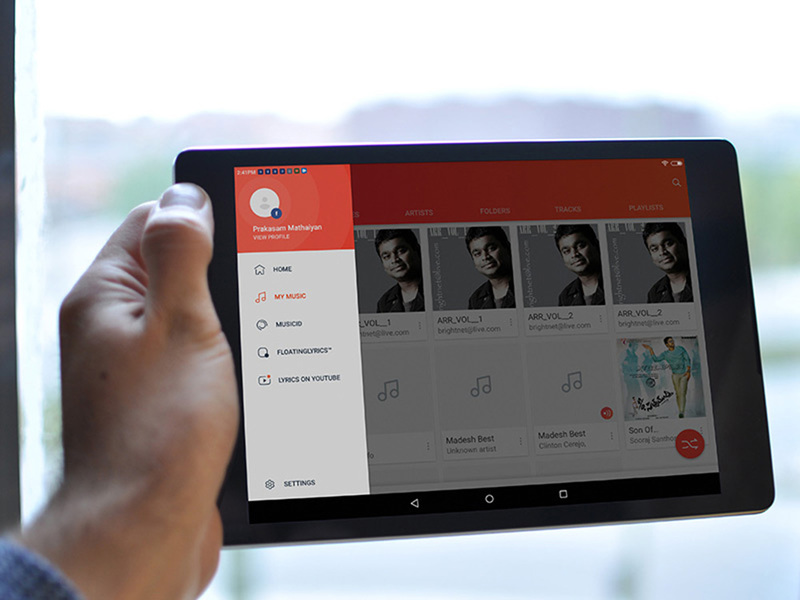 If you need more of an action shot with the Nexus 9 then consider this mockup created by designer Prakasam Mathaiyan. The tablet shot is very simple but the photo feels incredibly natural. The goal of this mockup should be natural promotion or social sharing. It’s hard to find great shots that have users holding the device so this free mockup is just incredible. I’d feel odd skipping over the Apple Watch because it has gained a lot of attention over the past couple years. 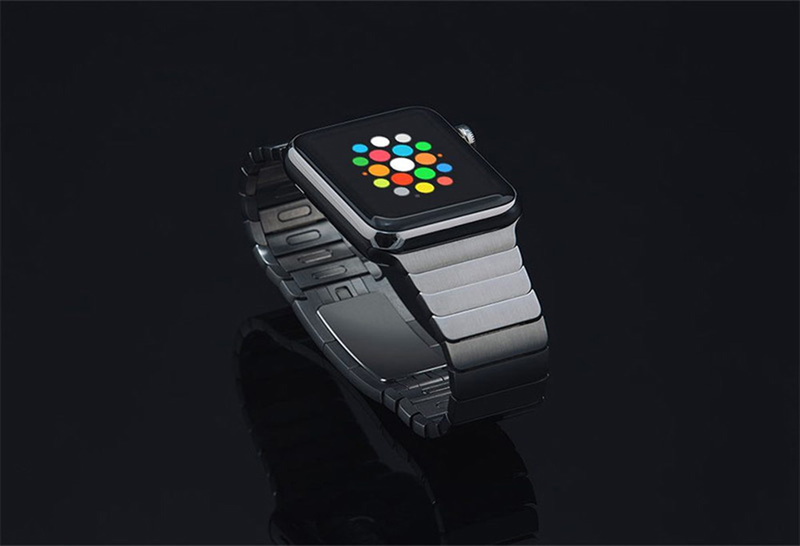 There are very few Apple Watch UI photos but this mockup pack is perfect for all Apple Watch design projects. The backgrounds are transparent so you can move these watch mockups into any photos or situations. 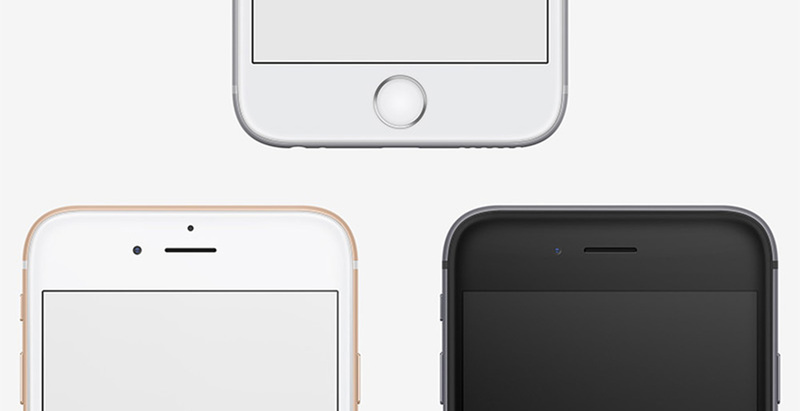 You’ll also get all the different color choices along with some extra iPhone 6 mockups added to the pack. Whether you’re promoting a new app or adding screenshots to an app’s landing page, these mockups are perfect and they can fit well for any situation. 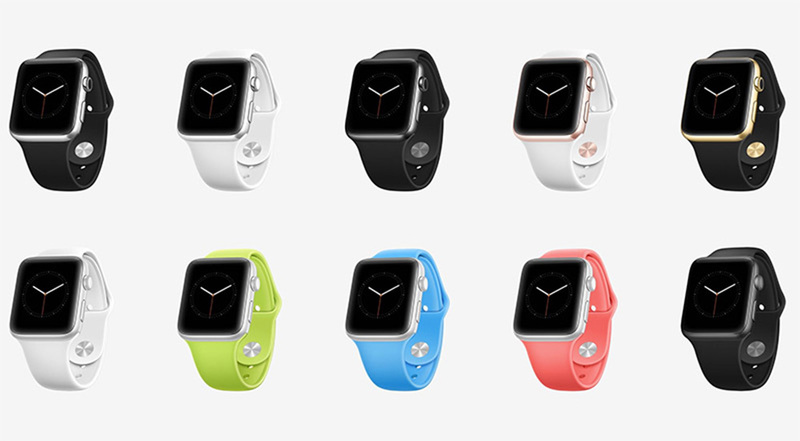 Lastly I want to share this alternative Apple Watch mockup made with a different wristband. The stainless steel design is a bit different than the traditional watch so it’s not as common for device mockups. 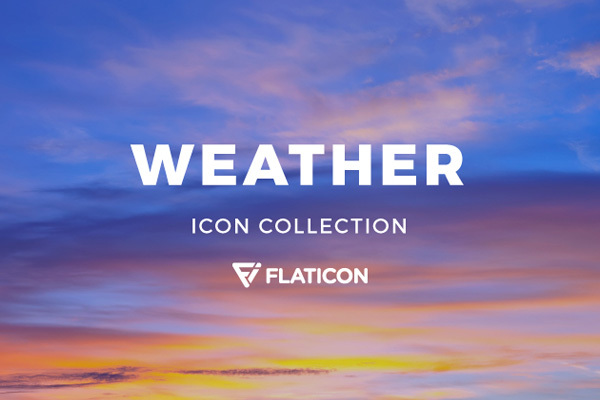 But this is a great choice if you want to present your app with a certain pizzazz. However keep in mind this is just one mockup and not a whole pack, so you’ll only get one view of the Apple Watch placed onto a dark background. Still a nice choice for a personal project or creative pitch. I hope this post offers more than enough resources to get you moving with device mockups. Take a look through these resources again and if anything catches your eye be sure to download a copy.